finding nemo. wolpeyper. 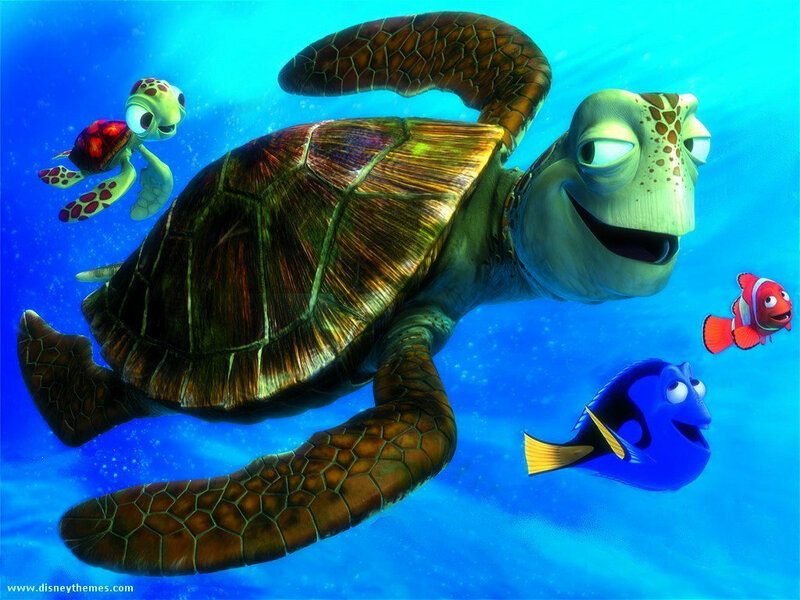 HD Wallpaper and background images in the Finding Nemo club. This Finding Nemo fan art contains green turtle, Chelonia mydas, hawksbill pagong, hawksbill, hawkbill, kala pagong, Eretmochelys imbricata, pawikan, and marine turtle. There might also be magkagalit, magkagalit pagong, and caretta caretta.